Nero Padilla. 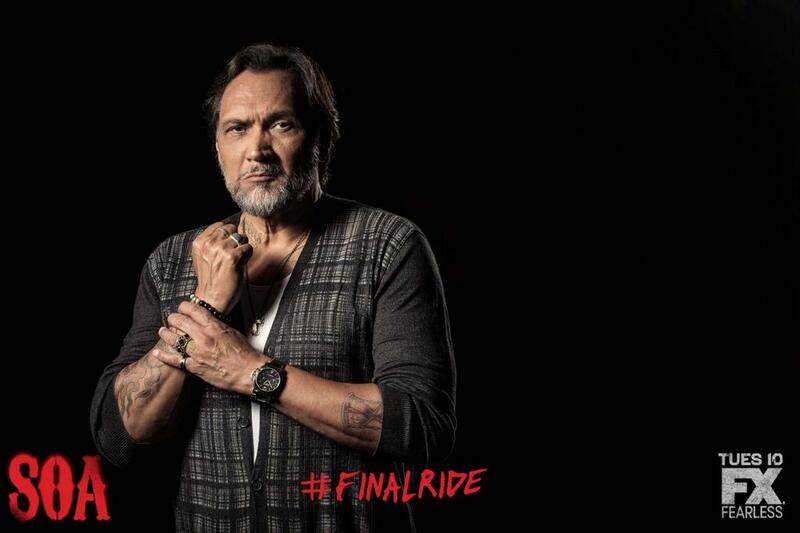 Jimmy Smits as Nero Padilla. HD Wallpaper and background images in the Sons Of Anarchy club tagged: photo sons of anarchy season 7 promo jimmy smits nero. This Sons Of Anarchy photo contains concert, guitarist, and guitar player.